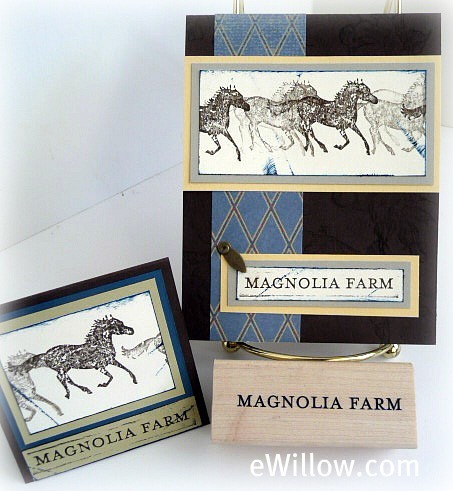 I have been on a roll making stationary and decorative boxes. It's so much fun, and you'll love doing it, too. See how to make a faux suede box HERE, and a fun baroque box HERE. 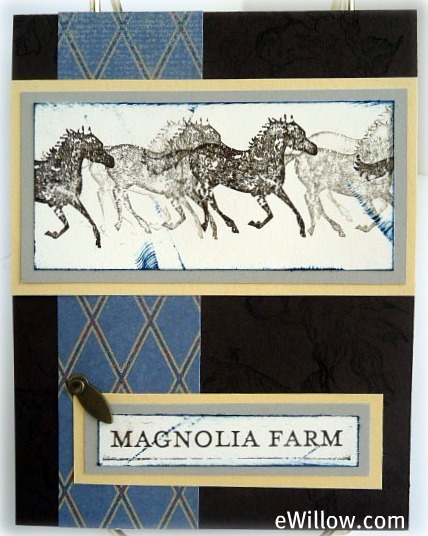 My aunt owns a horse farm that she calls "Magnolia Farm." During these lazy and HOT days of summer, I decided to work on her Christmas gift. Hopefully, when Christmas finally arrives, I won't forget about it! You should do the same thing, too! What better way to spend the summer? It's way too hot down here in south Florida to do anything outside. Not only do these fun stationary boxes make great gifts, but they also make a great project to work on with your kids. You could even host a girls'-night-out! Just provide a list of supplies for your friends to bring. You're sure to have a fab time. 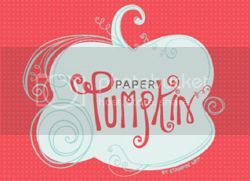 I haven't made the box yet, but in the meantime, here is a look at the cards, gift tags, and personalized stamp. P.S. 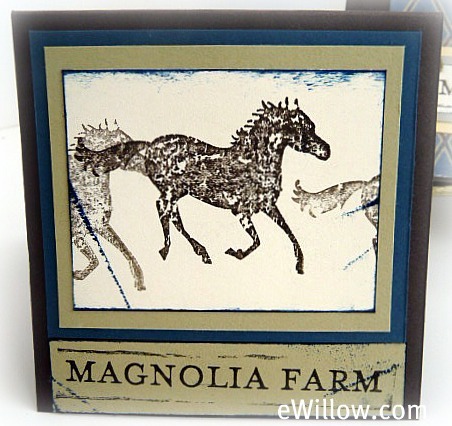 I used Stampin' Up's "Well Worn Designer Series Paper" to add some texture to the card. I also used a technique called "direct ink to paper" to create a worn look. All you have to do is apply the ink directly to the edges of the cardstock, and then randomly wipe some of the ink directly from the ink pad onto the paper in random places. This is one of my favorite techniques.